jenny went to iowa for a couple of days so i had some free time to drive around kansas city last night with chris. 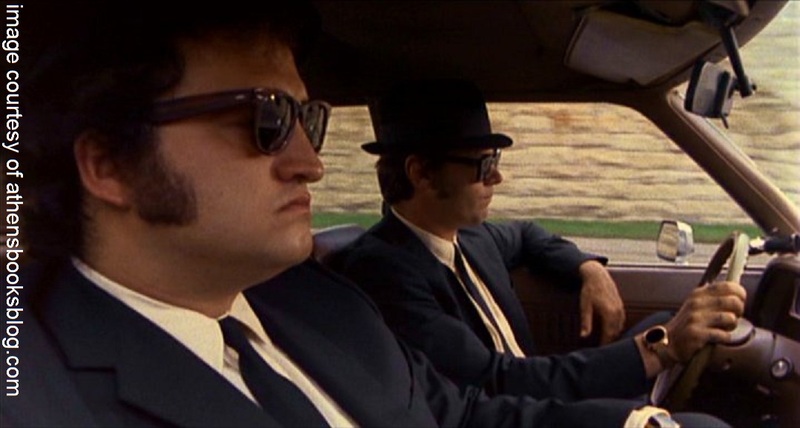 ok now when i write a sentence like that, and then post a pic from the blues brothers, my imagination can sorta go off the deep end. (cue the peter gunn theme) chris had turned into a hermit for an unnatural period of time. no one had seen him for days. 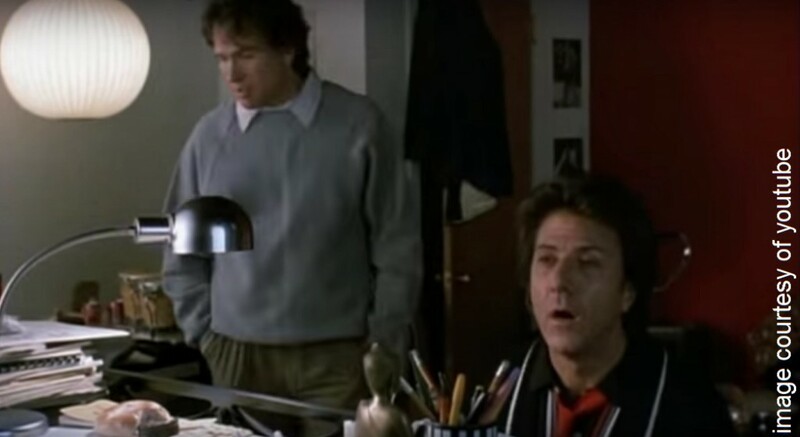 i sent him a text that said “we gotta go see the penguin.” at first he said “no way,” but when when i showed up at his house 15 minutes later, he was standing in his driveway like an ex-con waiting for a bus. we promptly got lost in the west bottoms, played chicken with a semi, and found a back entrance to a former speakeasy. there was a creepy red light inside the entry way, and it seemed like a place where drug deals could go sour. i noticed some train tracks nearby and asked chris “how often do the trains go by?” he answered “so often you won’t even notice it.” then we drove to town topic, and ordered four fried chickens and a coke. a few hours ago i heard that prince died this morning. he was 57. i never saw him in concert, but he created more original music than anyone else that i heard in the 1980′s. this afternoon i started recording two radio stations that i knew would be playing his music nonstop (they are still playing it as i write this). 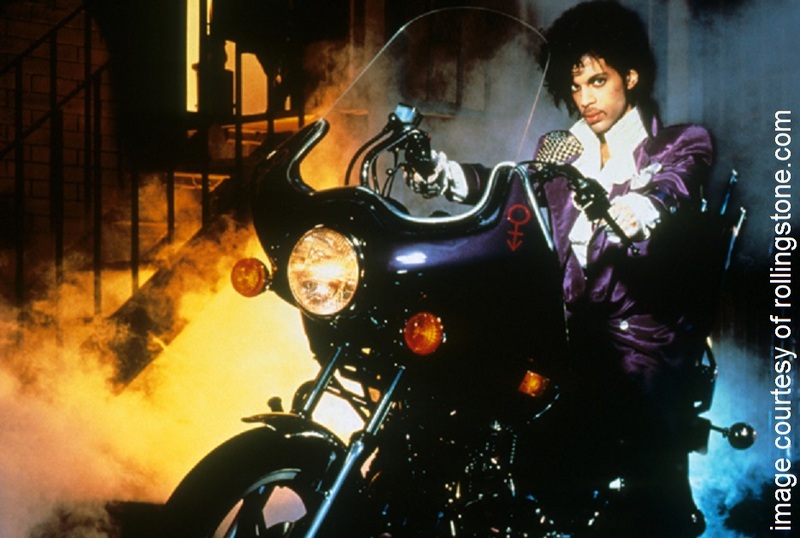 here are some memories i have of prince: a radio announcer once said he resembled little richard, but in appearance only since his music sounded NOTHING like “long tall sally,” and then there was that time that i saw tom geeding dance to a prince song– delirious. when i worked for a few months at mighty melt in joplin, there was a PA system that we used to call out orders, and we’d say stuff like “number 34 your maxi melt and broccoli spud is ready,” but when there were no customers we would get on that same PA system and start singing when doves cry. chris and i went back to the river market last saturday to play acoustic tunes under the name motel mancini. we didn’t have a sign, but we needed a name when we started playing this particular gig last year. the third guy in the pic above isn’t in our band, but he’s a regular performer at the river market. his name is roy, and he plays at least four instruments at the same time. 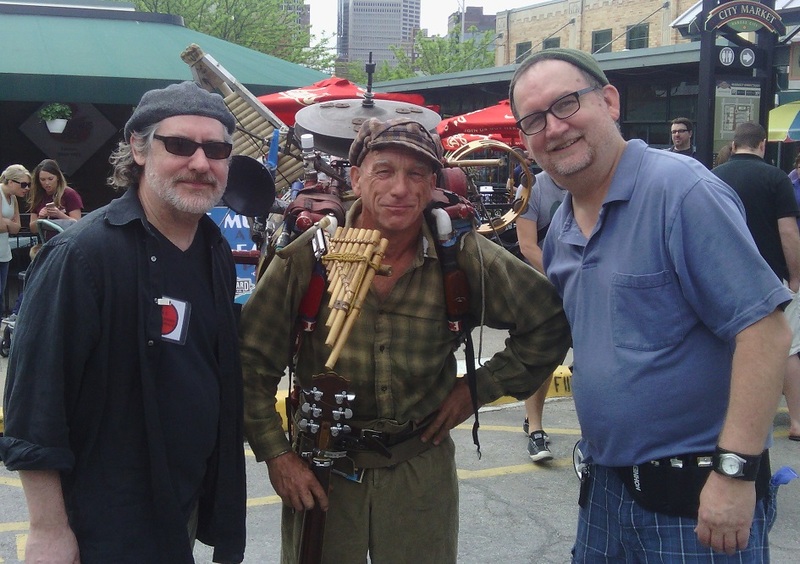 saturday we also reunited with dan the banjo player, and he introduced us to cindy the violinist. do you miss big polyester collars? or being able to smoke on a plane? or a time before sub woofers? 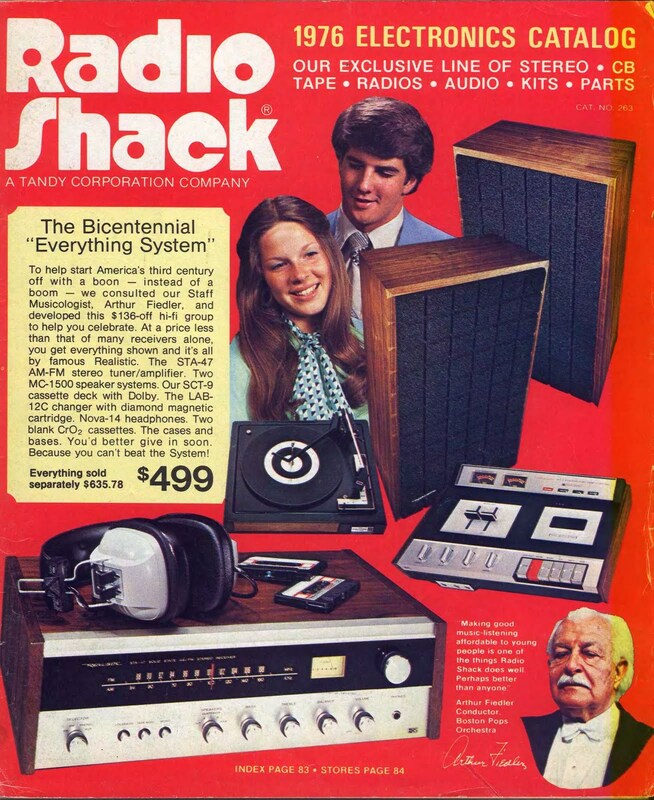 all you have to do is find a 40 year old radio shack catalog, and it will come rushing back. you can practically smell the nostalgia! don’t inhale TOO deep though, because you’ll probably start coughing. nostalgia is usually musty at best. thanks to the retroist for posting this pic. last night chris came over to practice some tunes. 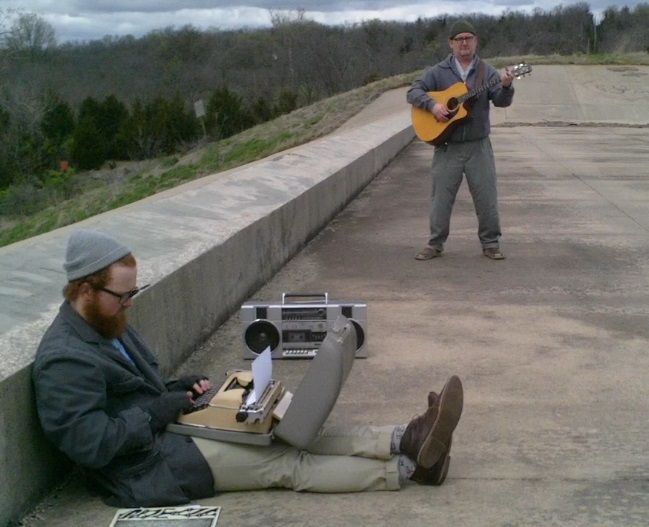 motel mancini aka me and chris, will be at the river market this coming saturday morning. we played a couple of weekends last year before it started getting cold. the river market is a prime location because they give buskers (street performers) designated spots among the vendors. the only rule we have to abide by: no amps. nate got excited about a manual typewriter that his grandma gave him recently. he writes poetry, and because this thing requires NO electricity i said that he should go out into the wilderness and record a video of himself typing on it. later i asked if i could join him, and bring my guitar. he said “sure,” and we drove to lake olathe. we walked past a “no trespassing” sign on top of a dam to get to this spot. the pic above is from the video we shot. when i upload the video clips, they will have to be edited because it was so windy that day. 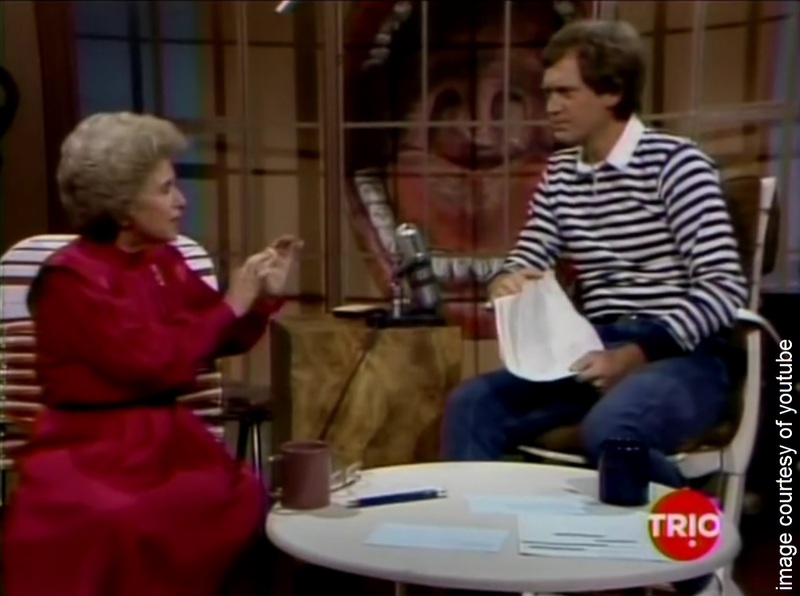 the last time i blogged about david letterman, he was going off the air. thanks to youtube, though, his reruns are still with us. in the early years on NBC the writers on the show came up with ideas that viewers wouldn’t see after the move to CBS. last night i watched an episode that was so far away from the normal format, even letterman’s discomfort was hard to miss. in the pic above dave has traded his suit for casual clothes, his desk for lawn chairs, his backdrop of the city for a large gaping mouth, and he’s having a discussion with dr. ruth westheimer about the authenticity of g-spots. this pic is from the traces and trajectories closing reception a few weeks ago. the exhibit ran for a month at la esquina, and featured work from past and present rocket grants. beep goes the weasel didn’t make the cut for this show, but angie and i were invited to the reception, and we got to meet some really cool people. (white arrow) robert baker – in addition to being a john waters look alike, he portrays a news reporter in the current project live tv live. (green arrows) nicholas ward and amber hansen – angie and i talked to them about their documentary, called to walls, which includes footage from joplin where they painted the butterfly mural. 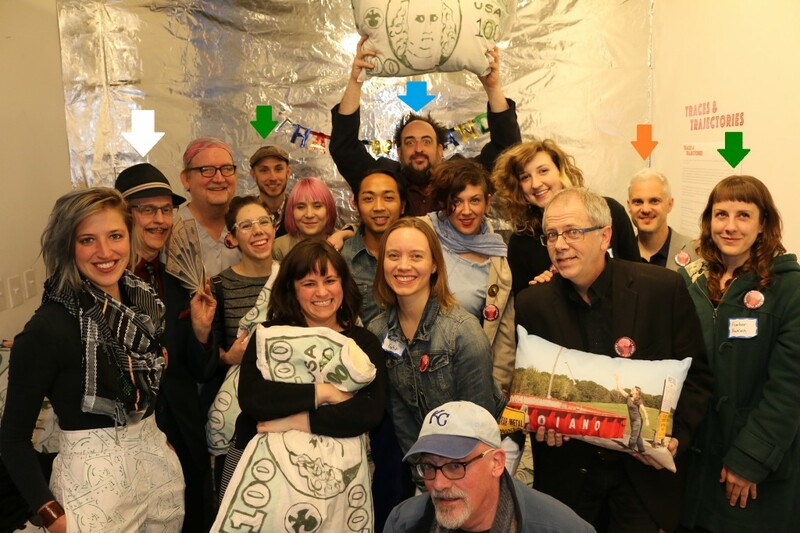 (blue arrow) mark southerland – he was one of the people that helped get funding for beep goes the weasel. he also performed a musical piece at the reception, afterward i awkwardly approached him, said “hi… i just wanted to say hi,” patted him on the shoulder, and walked away like a panhandler. (orange arrow) jake wagner – he received a 2013 rocket grant for a project that tried to save vacant lots and empty houses in kansas city that were once lived in by notable jazz musicians.